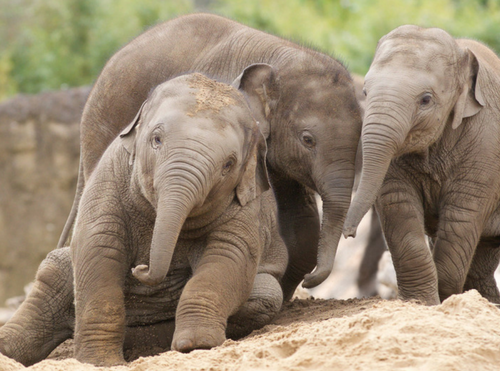 Dublin Zoo, in The Phoenix Park, is a real family favourite. 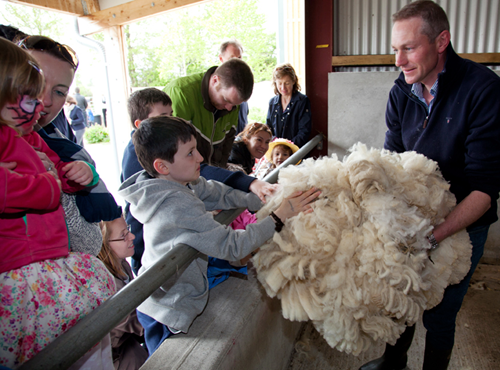 Set on 28 hectares, it is Ireland’s biggest family attraction, attracting over 1 million visitors a year. It is not only a great day out for all, but also a journey of learning and discovery about the world’s precious wildlife. Walk to Killiney Hill, near our Holiday Homes, where the native red squirrel has been re-introduced to its natural habitat. Children will love the play area with its swings. The park is crossed by various walking tracks and, with its spectacular views in all directions, is a popular destination for walkers and hikers from the surrounding areas. 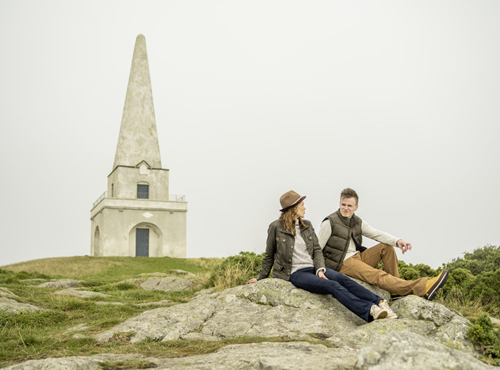 Stroll along the nature trails to the top of the hill where you will find the Obelisk and see ‘The Witch’s Hat’. 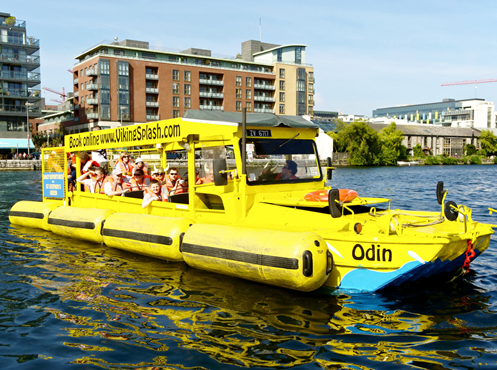 Viking Splash Tours is a truly unique experience – showing you the sights of Dublin on both land and water in a World War II amphibious vehicle. Tours are exciting and engaging as Viking driver-guides humorously deliver an informative, entertaining and engaging commentary which is sure to have everyone captivated. Dublinia is an exciting heritage attraction in what was the heart of medieval Dublin. 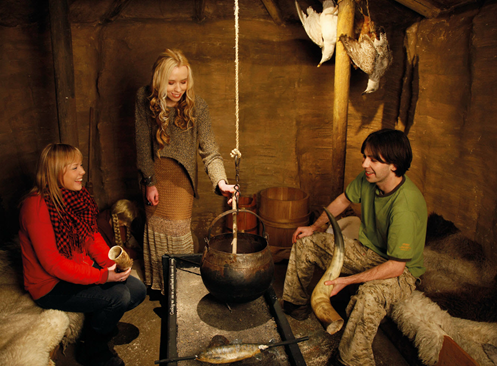 There are three themed exhibitions to enable you experience Dublin city as it was in times past – ‘Viking Dublin’, ‘Medieval Dublin’ and ‘History Hunters’. 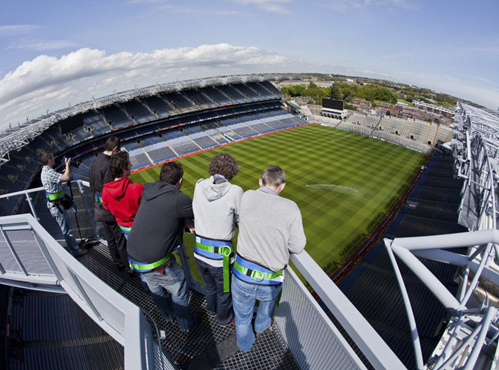 Dublin has two major sports stadiums that are well work a visit and both offer tours. 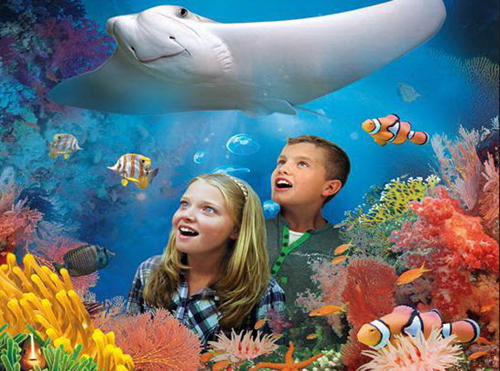 The National SEA LIFE Centre on the seafront in Bray is a perfect family fun day out. It’s just a 20 minute drive from our Holiday Homes. An aquatic Zoo with over 30 displays which are home to over 1,000 creatures including Black Tip Reef Sharks, octopus, seahorses, stingrays and Red-Bellied Piranha.